Fractures to the spine occur when a normal vertebrae is compressed in height. The bone can fracture when the load on the vertebrae exceeds its inherent strength. Each year millions of Americans are involved in auto accidents that result in injuries. While some of these injuries are minor, many of them are serious, debilitating injuries that impact their victims for the rest of their lives. Injuries to the neck and back are very common types of car accident injuries. Multiple compression fractures, also known as vertebral compression fractures, is a type of spinal injury. What is a Multiple Compression Fracture? Fractures to the spine occur when a normal vertebrae is compressed in height. The bone can fracture when the load on the vertebrae exceeds its inherent strength. This can happen anywhere in the spine but tend to be most common in the upper back (thoracic spine). What Causes Multiple Compression Fractures? One of the most common causes of multiple compression fractures is osteoporosis. However, people with strong, healthy bones can suffer this type of injury when involved in a car accident. 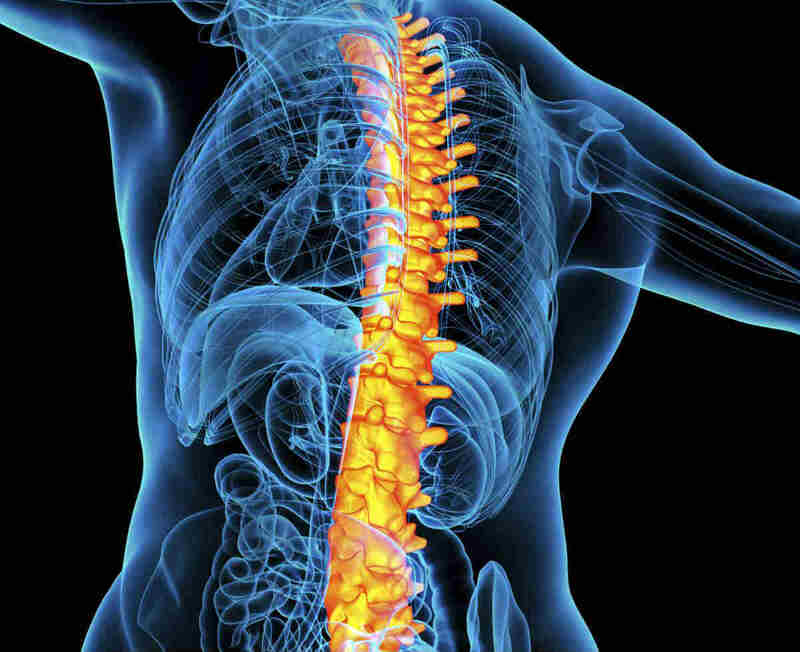 When the spine suffers trauma and is compressed or sustains a serious blow, the vertebrae can break. When there is any kind of impact, especially when a car is moving at a high speed and is struck by another moving car, the affect on the body can be severe enough to cause multiple compression fractures. In some cases the vertebrae may protrude out of the spinal column and place pressure on the nerves and spinal cord. This can affect organ function, sometimes causing issues of the bladder or bowel. If you have been in an auto accident and think you have injured your spine, seek immediate medical attention. If you feel a sudden onset of pain in your back after being involved in a car accident, contact your doctor. If you fail to seek immediate medical care, the problem could worsen and cause even more damage. When these measure fail to work over time and if the injury does not heal, the next step is likely surgery. In either situation, the injury may keep you from being able to return to work, may limit what you’re able to do at work and will lead to medical bills. If you or a loved one have sustained multiple compression fractures in a vehicle accident due to another’s recklessness or negligence, you deserve to pursue compensation for all of your injuries and the costs associated with them. If you or a loved one have suffered a spinal fracture injury due to a car accident, contact The Hoffmann Law Firm, L.L.C. now by calling (314) 361-4242 or by filling out our online contact form. We will fight to get you the compensation you need and deserve following a serious car accident injury.